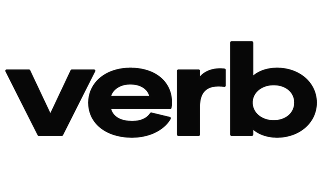 HOLLYWOOD, Calif., March 28, 2019 (GLOBE NEWSWIRE) -- Verb Technology Company, Inc. (VRRB), a leader in business-focused interactive video sales and marketing applications and the pioneer of Augmented Sales Intelligence software, today announced it has entered into a partnership with Adobe, Inc. through its Solution Partner Program (SPP). 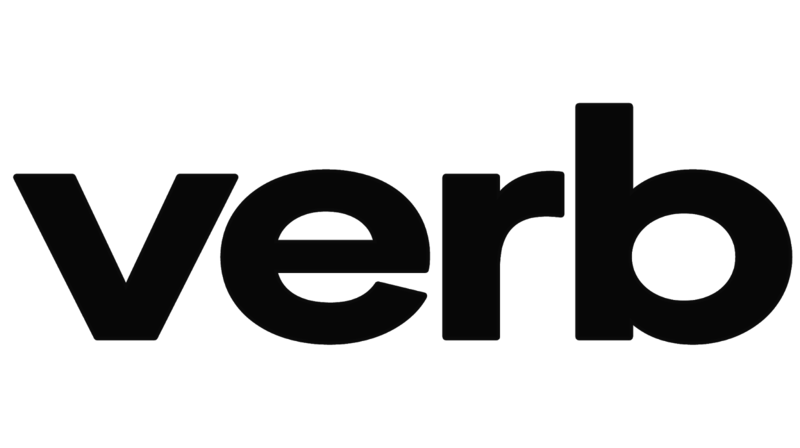 As a partner, Verb will work closely with Adobe to develop new solutions to enable greater utilization of Verb’s interactive ‘Tagg’ video technology. The partnership will also provide access to Adobe tools and resources to build, market, and sell integrated solutions to joint customers. Verb Technology Company, Inc. (VRRB) is rapidly emerging as the market leader in interactive video data collection and analysis applications. Verb provides customer relationship management (“CRM”), lead generation, and video marketing software applications under the brand name TAGG. The Company’s proprietary and patent pending technology produces real-time, measurable results with customers reporting greater than 600% increases in conversion rates. The Company’s software-as-a-service (SaaS) products are cloud-based, accessible on all mobile and desktop devices, and are available by subscription for individual and enterprise users. The Company’s technology is integrated into popular ERP, CRM, and marketing platforms, including Oracle NetSuite, Marketo, and integrations into Salesforce.com, Odoo, and Microsoft, among others are underway. The Company’s newest applications include TaggCRM, the premier mobile app for entrepreneurs; TaggMED, for the healthcare industry; TaggEDU, for the education industry; and TaggNGO, for non-profit organizations. ��NEWS�� Salesforce 8k OUT. $VERB $VRRB @VerbTech_Co Users that opt to add the Verb SF Partner App to their Salesforce subscription will be shared between Salesforce & us with 15% of the revenue paid to Salesforce and 85% paid to us on a monthly basis. Long-term this going to be great for all. I can't wait to see where this stock goes. So glad that it finally got listed on the exchange. Plus the fact that it's getting attention from Adobe is a great start for this stock.